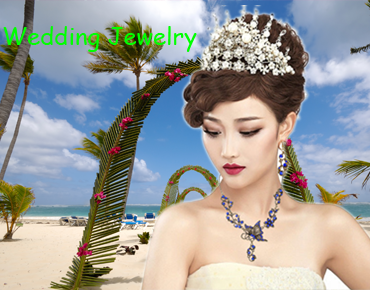 Welcome to Rinhoo.com - Global leading online wholesale costume jewelry and retailer for bridesmaid jewelry making supplies and manufacturers from china. 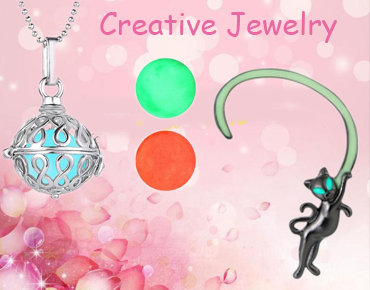 With a promise of fast, secure and convenient online shopping experience to enjoy the best quality products in the wholesale rhinestone jewelry sets online store. Any design of fashion bridal wedding jewelry sets supplies can be made as long as you provide the designed pictures or samples with lowest cheap price and best services.